Someone asked me several weeks ago, “If you could have one super power, what would it be?” To which I responded, “The ability to read people’s minds.” As it turns out one doesn’t need to be a superhero in order to possess the ability to understand what other people are thinking and, to a degree, use that knowledge to produce desired outcomes. My guest today, the founder of Ellipsis Behavior Laboratories and the author of The Ellipses Manuel, joins me to talk about reading body language and thoughts, becoming a human lie detector, how to activate trust in others, and how to decode and decipher human behavior. 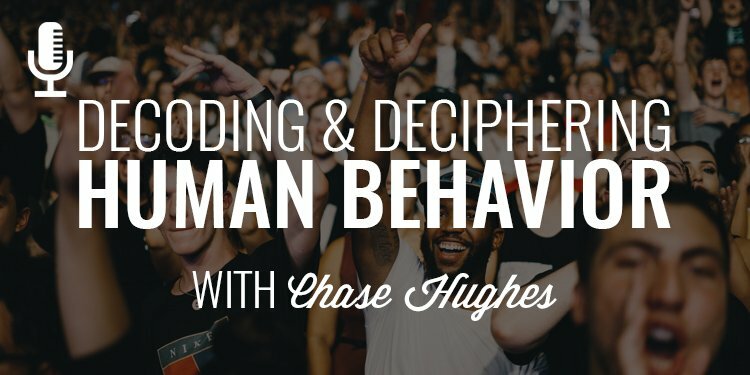 Chase Hughes (@thechasehughes) is a Navy veteran and an author and speaker on behavior analysis, body language and behavior engineering. He founded Ellipsis Behavior Laboratories in 2011 and has since developed the Behavioral Table of Elements which, after pouring over this, is probably the most extensive behavioral analysis tool I’ve ever seen. He is also the creator of other life-saving systems such as ‘The Hostile Hospital’ and ‘Tactical Psychology’. And, if that’s not enough, Chase is also in the process of developing new programs for the US Government. 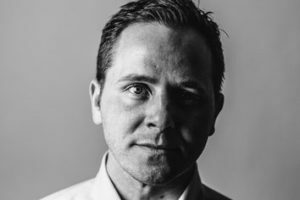 He volunteers his skills by training members of anti-human trafficking teams around the world and has published two books on human behavior and over 29 articles and papers on behavior and behavior analysis. He is here today to talk about the concepts from his new book, The Ellipsis Manual: Analysis and Engineering of Human Behavior. Men, just a quick time out to tell you about a concept I experienced the other day as I was driving down the road. I looked down for just a minute to pick up something I dropped and, when I looked up, I realized my truck had drifted to the left side of the road. Fortunately, I didn’t hit anything but it was an interesting experience I think we all deal with, not just when we’re driving but in life. If you’ve ever caught yourself saying or thinking “There’s more to life than this” or “how did I end up here” or “I thought life would be different than this” you’ve experienced the drift of life. And, in order to combat that, you need three things: clarity, accountability, and a course of action. 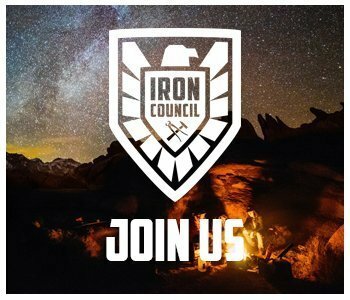 Interestingly enough, all three of these elements can be found inside our exclusive brotherhood, The Iron Council. This is exactly why I created it: to help you get clear, to hold your feet to the fire, and to give you at track to run on. That said, I want to invite you to learn more and join us inside the exclusive brotherhood and overcome the drift you’re likely experiencing. 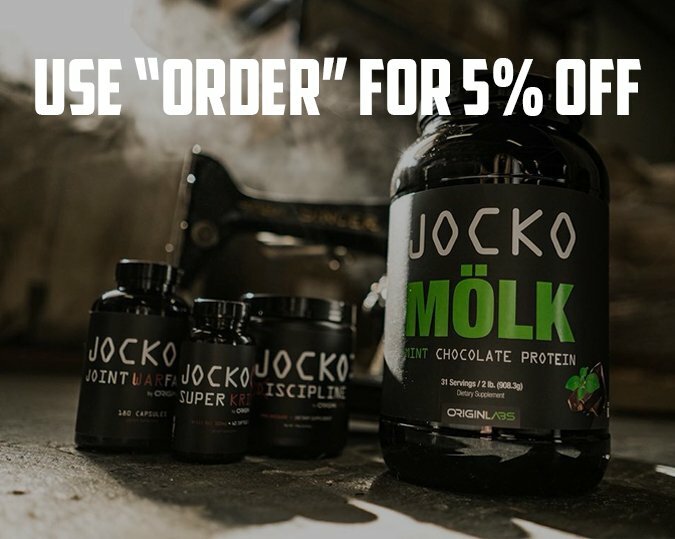 Head to www.orderofman.com/ironcouncil to learn more and claim your seat at the table.